BELTON, Texas – The University of Mary Hardin-Baylor men’s basketball team has been picked to finish second in the West Division in the American Southwest Conference’s annual Preseason Coaches and Media Poll. The poll is based on voting from West Division coaches, sports information directors and select media members. The Cru men totaled 65 total points and grabbed two first-place votes as the pick to finish second in the West. Defending ASC West Division champion Sul Ross State is picked to repeat with ten first-place votes and 72 total points. Concordia Texas snared the other first-place vote and totaled 53 points as the third place pick. Hardin-Simmons University is picked fourth with 34 total points, Howard Payne is picked fifth with 26 points and McMurry University rounds out the West Division with 24 points for sixth place. LeTourneau University picked up ten first-place votes and 76 total points as the pick to win the ASC East Division. UMHB placed three players on the ASC Men’s Basketball Preseason Watch List. Demarius Cress is a senior guard from Killeen High School. He averaged 15.5 points and led the Cru with 100 assists last season. LaKendric Hyson is a senior guard from Mumford High School. Hyson also averaged 15.5 points per game and pulled down an average of 4.7 rebounds per contest. Brian Long is a senior forward from Killeen High School. Long averaged 14.8 points and 5.7 rebounds per game last year while shooting 64 percent from the field. The Cru expects to return 11 letter winners and two starters this season. The Cru men finished 17-9 overall and went 10-7 in ASC play last season while advancing to the Quarterfinals of the ASC Championship Tournament. 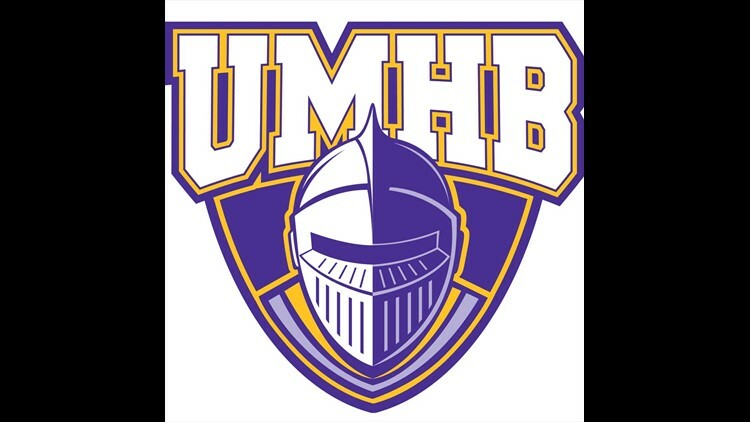 UMHB will open the 2018-19 season with a non-conference road game at Schreiner University on November 8th. The Cru will play its home opener with a November 24th non-conference game against Southwestern University.